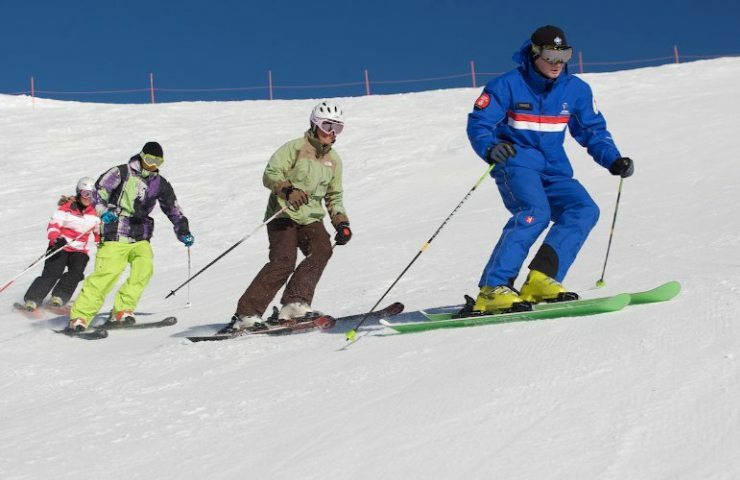 Enjoy all the features of Tour 359 Mt Buller Snow day tour plus a limited ski lift ticket and lesson. Please mention in the Special requirement whether you need "Advanced' lesson. Please inquire for 'Beginners'. $355 for adults and $210 for the Children up to 14 years old. Please bring warm clothing. Hats, gloves and sturdy shoes required. We recommend that you hire snow jacket and boots.